Not all hardware stores are equal. At Dozier, we realize that the smallest details make the difference. 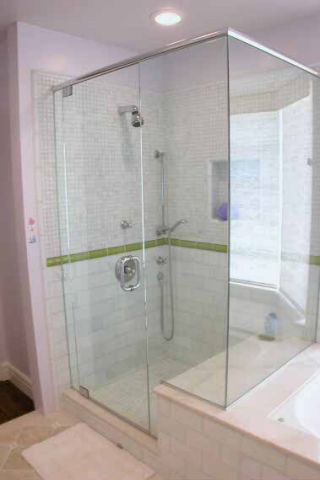 Come by and see us and let us show you how choosing the right shower door for your bathroom can make all the difference.